IIM graduates are selling vegetables in the rural and urban markets in India. This sounds very strange but this is true. 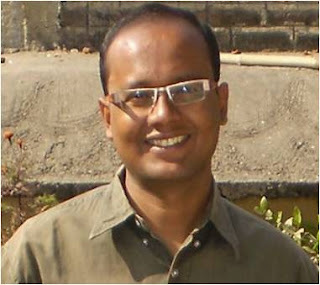 Kaushlendra Kumar after graduated in 2007 from one of the most prestigious Institute IIM Ahmadabad and developed a unique business venture for managing and selling vegetables. Kaushlendra has started him company by the name of "Samridhi, MBA Sabziwala" and his company is emerging as big commercial enterprise. Another IIM graduate Nirmal Kumar is also making his Entrepreneur dream true in Agricultural sector. He is starting web-based model to sell the farm fresh vegetables.